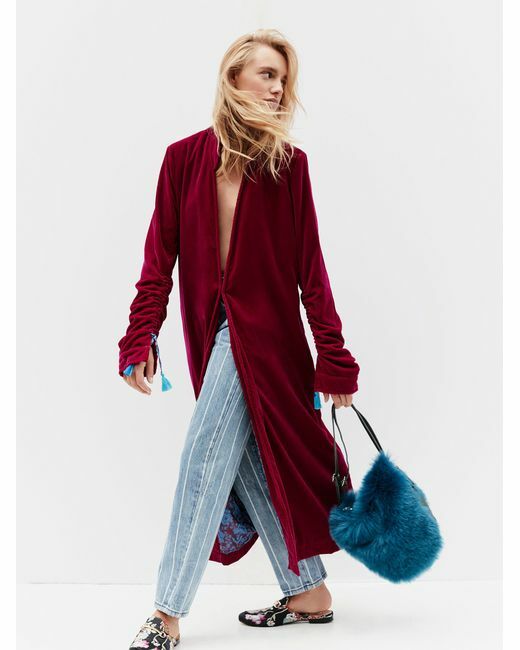 I recently bought this velvet jacket on sale and I am selfishly hoping for a chilly day so I can wear it all day and hug myself. 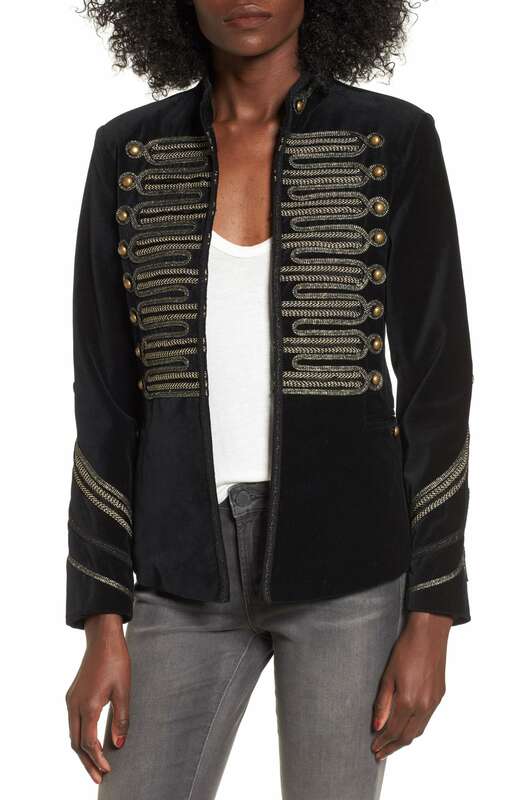 I just cannot wait to wear it over a slip dress and velvet booties. 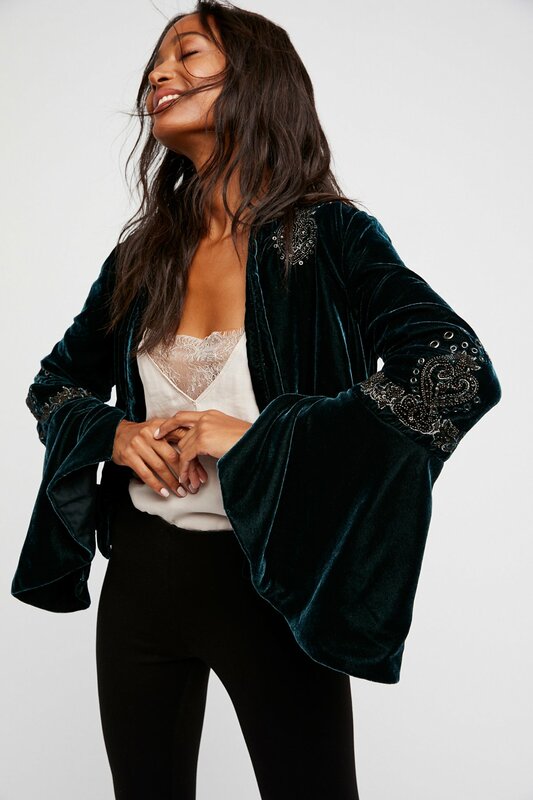 The velvet jacket is such a perfect transitional fall piece, and the luxe fabric is cozy, on-trend, and elevates any ensemble from jeans and a tee to an evening gown. 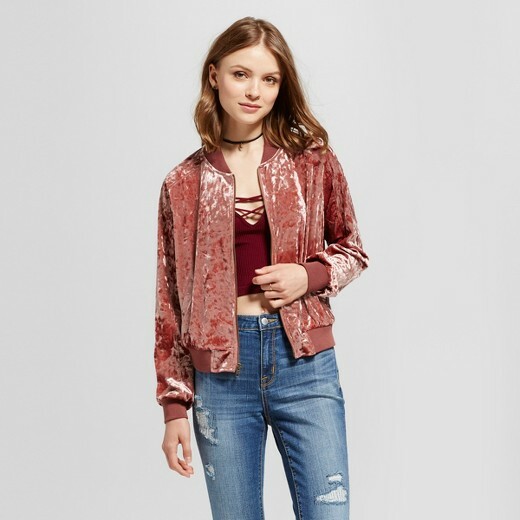 There are sooo many amazing options right now, but here are my picks for the 5 best velvet jackets for every budget and silhouette.